For several years the Lamplighter Guild has been offering top-notch instruction to students interested in the audio drama field and 2016 will be no exception. The Lamplighter team recently announced the addition of Paul McCusker to the 2016 roster. Paul will be speaking on creative writing, directing and producing. Additional instructors at this year's Guild will be John Fornof, Cathy Sara, Todd Busteed, John Campbell and more. The event will be held at the Lamplighter headquarters in Mt. Morris, NY from June 26 - July 1. 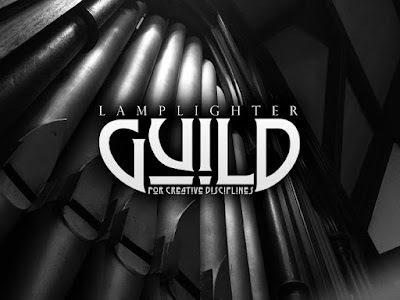 You can register now at lamplighterguild.com. For those interested, you can listen to the student created audio dramas from previous years on the Lamplighter Guild website.